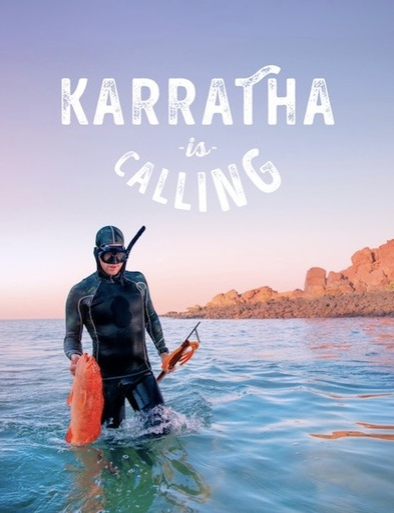 City of Karratha has announced an uplifting new place branding campaign titled ‘Karratha is Calling,’ created by 303 MullenLowe Perth and Sydney. 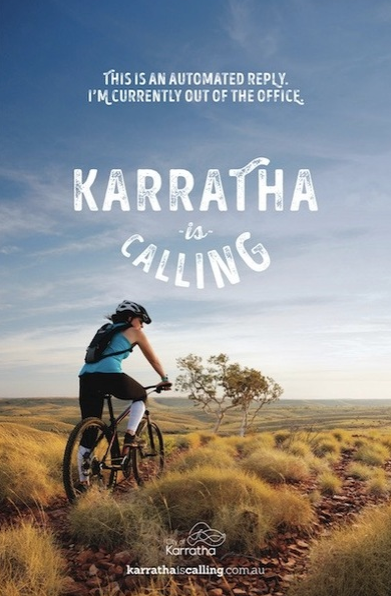 The purpose of the campaign tackles the misconception that Karratha is simply a mining town, and encourages more people to live, visit and invest in the area, showcasing the breadth of what Karratha has to offer. Tapping into all aspects of 303 MullenLowe’s hyper-bundled offering – design, integrated advertising, PR, social media, web development, as well as media planning and buying through MullenLowe Mediahub – the suite of assets produced span cinema, website, OOH, digital/online, native as well as social media and PR activity that will continue to roll out in the first part of 2019 to spread the ‘Karratha is Calling’ message and appeal to prospective visitors, residents and investors alike. 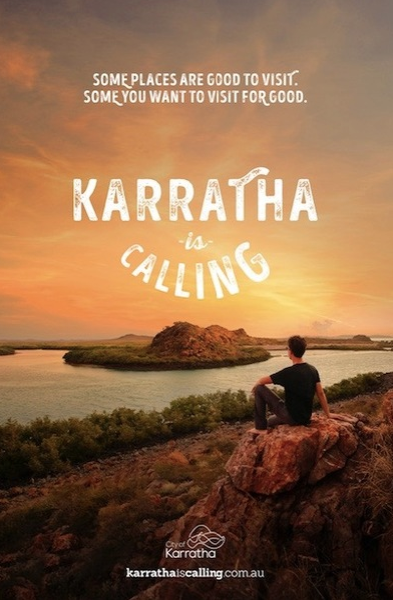 Says Peter Long, mayor, City of Karratha: “The Karratha is Calling campaign is part of the Council’s broader vision to put Karratha on the map and to promote our region to visit either on holiday or as a permanent sea change. 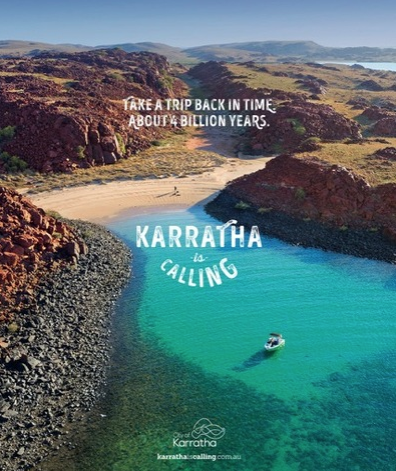 “The Council hopes that via supporting the City of Karratha as an emerging tourist spot as well as a destination with an enviable lifestyle and boundless opportunities for business investment, it will attract more people to visit and live here. 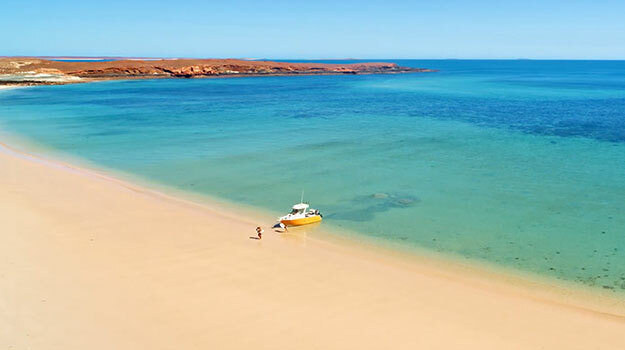 Says John Linton, planning director, 303 MullenLowe: “We’re talking about a regional city with WA’s best-amenities per capita, which is sitting at the heart of some of the state’s most spectacular natural attractions! This just isn’t the story people are being told. 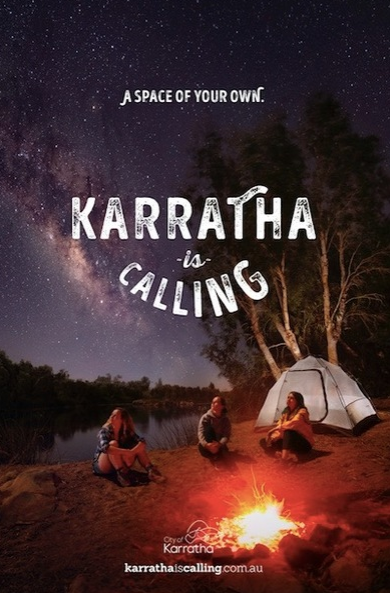 Find out more at karrathaiscalling.com.au.